Bianca Roses is a New York City based actor and improviser, and she’s super excited you’re visiting her website. 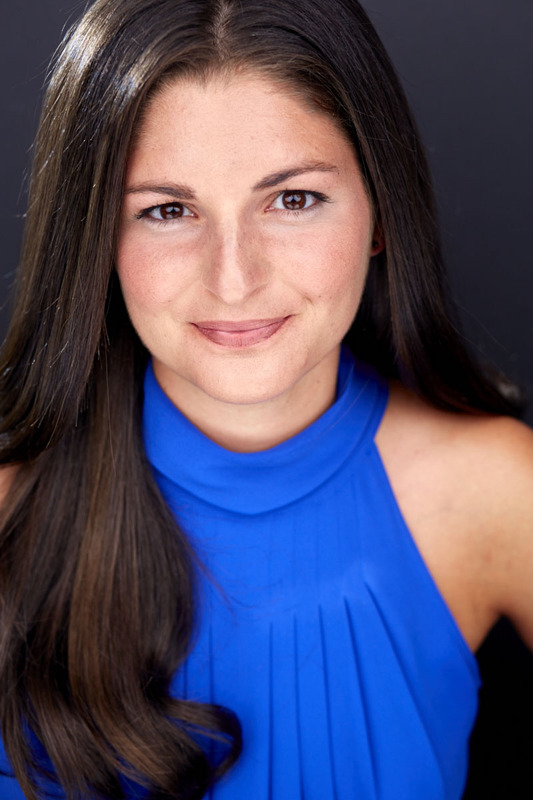 Bianca is a graduate of the two year acting conservatory at the William Esper Studio where she studied Meisner technique under Suzanne Esper. She’s studied long form improv and sketch and has performed countless beloved characters at UCB, Magnet, and the PIT. She had sixteen guinea pigs over the course of her childhood and hopes you will hear her out about that one. The People’s Improv Theater - 123 E 24th St.
Tickets @ the door for FREE!